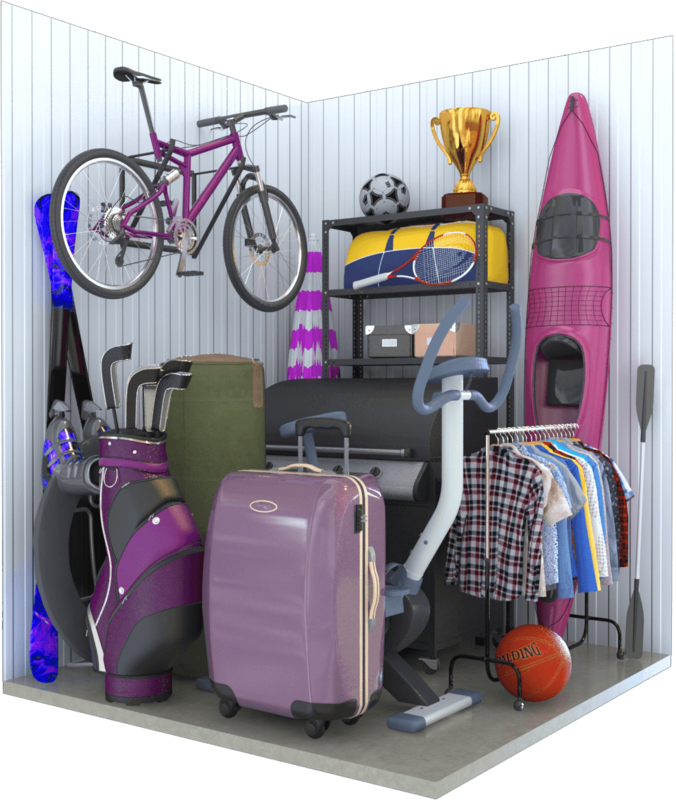 What fits in your storage unit? 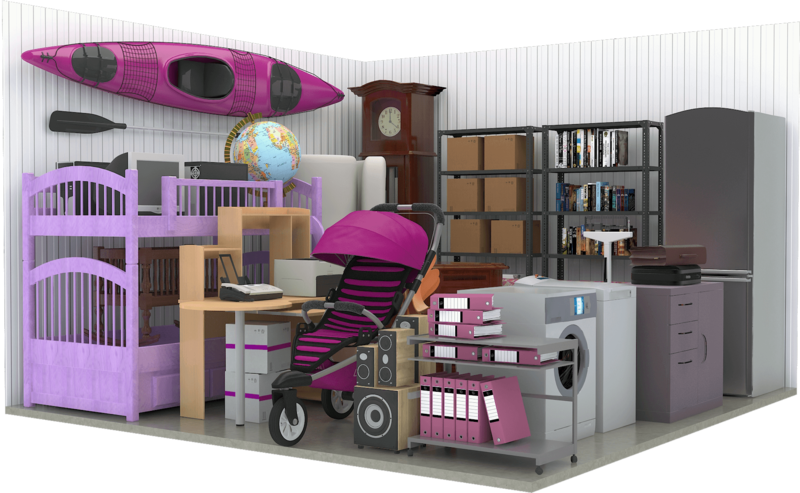 We will help you select the measurement that best fits your needs using our storage unit guide. 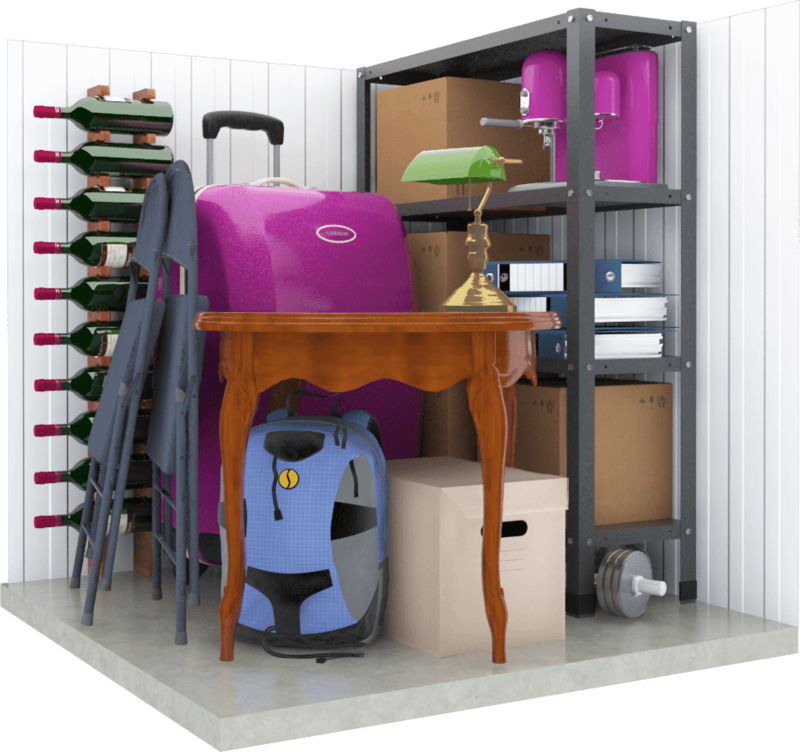 The bigger your storage unit, the cheaper it is per square metre. Call us to find out about prices. And remember that you can always change to a larger or smaller measurement. Our smallest storage unit, think of a ticket office. Normally you will find one Manhattan above another If you need more height for your things look at our small measurement. If you don’t need much space and you won’t be using your storage unit frequently, you may be interested in a PLIS PLAS BOX. Call us and we’ll tell you all about it. You can keep a lot in these measurements, think of a big cupboard. Our van when completely full fits into 4 square metres. Organise the interior as you wish. Make full use of the 2.70 or 3m height with shelving or by stacking the objects/boxes. We have measurements every 0.25 metres: 1, 1.25, 1.50 etc… on the day you bring your things we can fit them to the required measurement. Our van when completely full has 4 square metres. An entire flat of 50 metres fits into 6 m2. 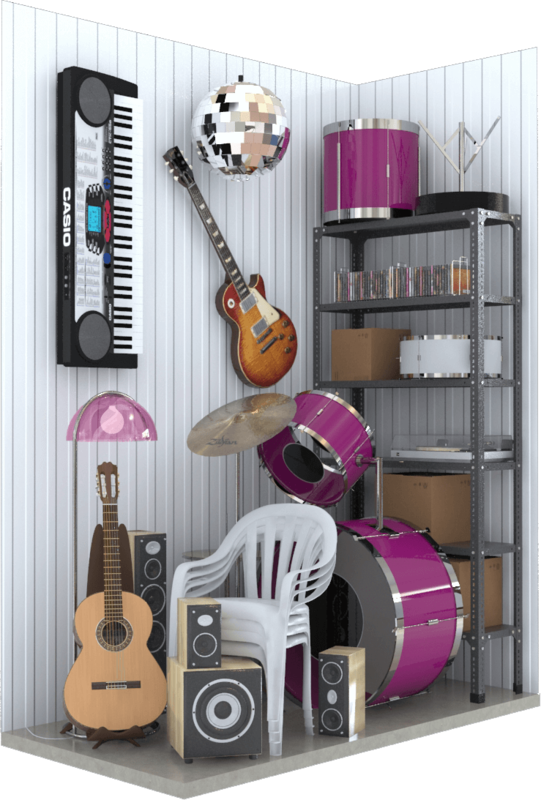 Make full use of the 2.70 or 3m height with shelving or by stacking the objects/boxes. We have measurements every 0.5 metres: 4, 4.5, 5 etc… on the day you bring your things we can fit them to the required measurement. Our van when completely full fits into 4 square metres. An entire flat of 70 metres fits into 8 metres. We have measurements every 0.5 metres. If the measurement you need is not available we can give you more than one storage unit.